Leadership Stephenville is a program sponsored by the Stephenville Chamber of Commerce which challenges its participants to make a difference in the community, to make a positive contribution to our quality of life, and to be prepared to become the leaders of tomorrow. August 3rd is the deadline to apply! Leadership Stephenville is a vision. The mission of the program is to expand understanding of leadership, broaden the knowledge of our greater community infrastructure, deepen the sense of quality within our community, and foster the responsibility of increased involvement in volunteer associations, neighborhoods, and the community as a whole. The curriculum focuses on the theory, practice and tools for effective leadership and their application to the cultural, economic, political and social dynamics of Stephenville. Leadership Stephenville is an investment. By creating a leadership pool for the present and the future, Leadership Stephenville is truly an investment in our community. 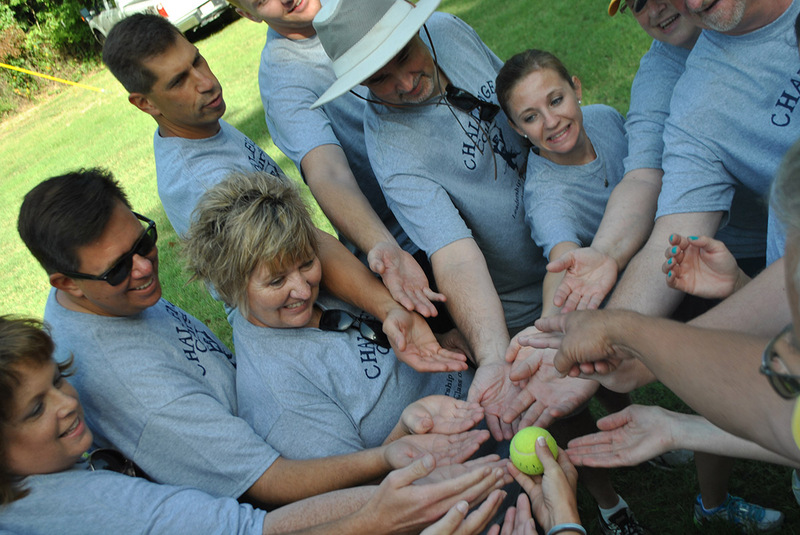 Leadership Stephenville strives to ensure continuity of leadership for the community. Participation in the program is a commitment to take the contributions from former leaders and to build on that foundation. The program creates an awareness of community resources and needs, while enhancing existing leadership skills. Leadership Stephenville is a challenge. A series of nine full-day sessions offer learning opportunities and challenge participants to become actively involved in building a better tomorrow for Stephenville. Sessions focus on the following important issues: Industry, City/County Government, Education, Health, Agriculture, Transportation, Communication, and Quality of Life. Leadership Stephenville is a commitment. Leadership Stephenville requires a commitment from completion of the application through graduation. This commitment involves one full day per month (usually the second Thursday) for regular sessions that run September through May and tuition. 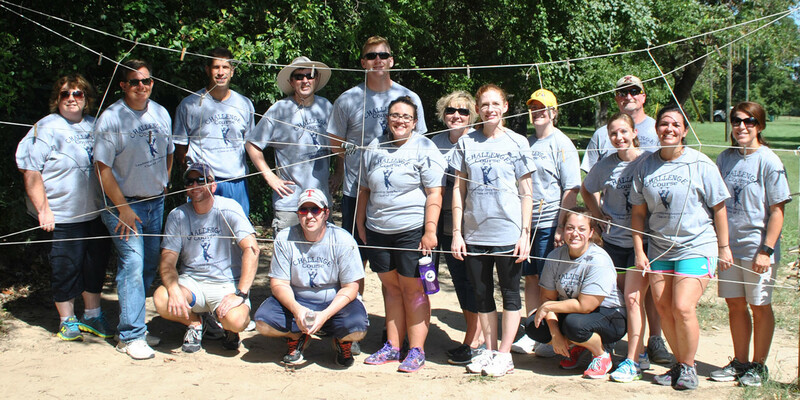 Leadership Stephenville will begin with a mandatory orientation and ROPES course that will acquaint the participants with each other and the program. This first session is the essential step in creating bonds and friendships that will last a lifetime. Leadership Stephenville is an opportunity. We invite you to consider applying to participate in a future Leadership Stephenville class. You’ll find it will be a wonderful experience as well as a solid investment in your community. The application period takes place during the summer, but please share with us your interest and we'll make sure to send you an application. Upon completion of the program, Leadership Stephenville partici­pants are eligible for membership in the Alumni Association. Alumni members assist the organization in continu­ing the process of leadership development. The Alumni Association provides a continuing education forum for past participants, including programs dealing with issues of importance to Stephenville.